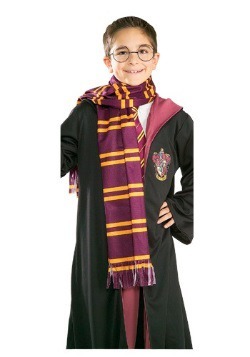 Become the “Boy who lived” and fulfill the prophesy to defeat “He-Who-Must-Not-Be-Named” when you slip on a Harry Potter costume. 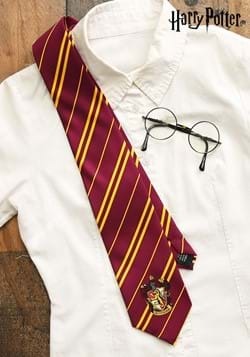 You will instantly become a celebrity in the wizarding world when you put on a pair of the round frame glasses that Harry was famous for. 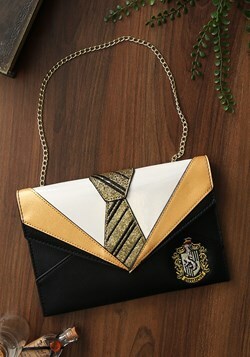 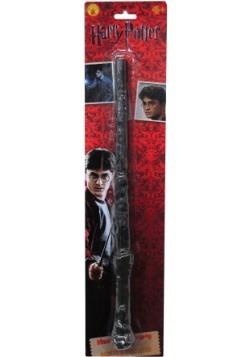 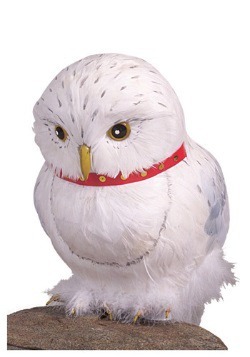 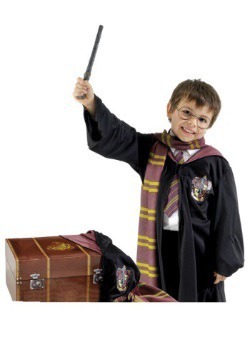 Harry grew up an orphan, living with relatives that forced him to sleep in a closet under the stairs. 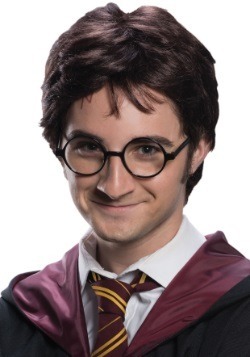 But when it was time for Harry to discover the truth about his wizard abilities, there was no place his aunt and uncle could run to keep him from learning the truth. 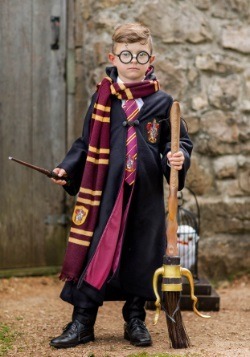 When Harry finally arrived at Hogwarts School of Witchcraft and Wizardry, not only did he learn how to master control over his wizard powers, he met Hermione Granger and Ron Weasley who would become his lifelong friends. 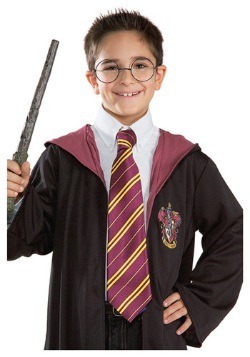 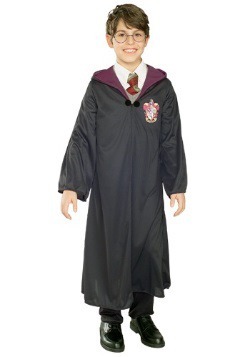 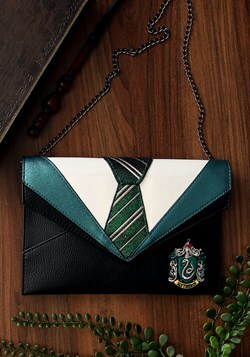 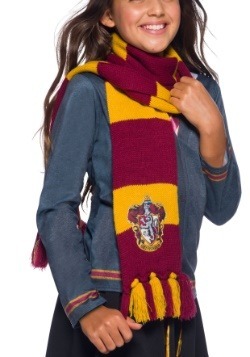 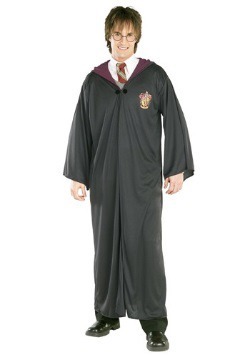 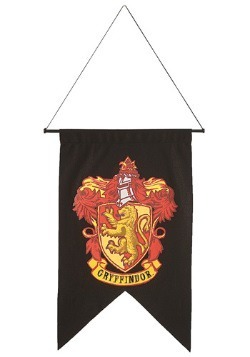 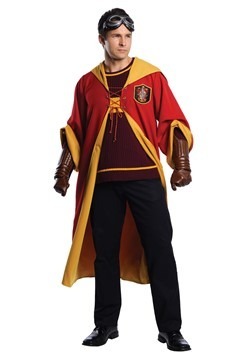 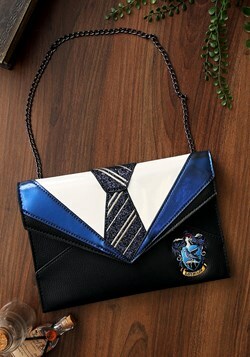 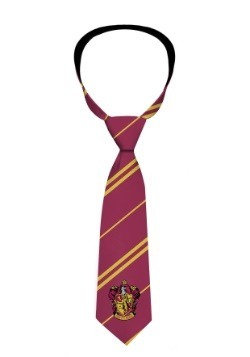 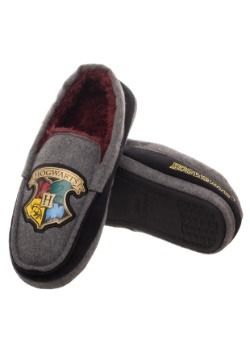 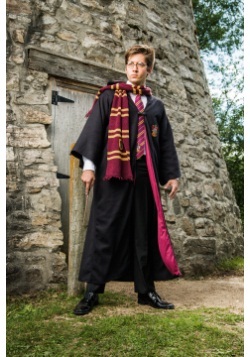 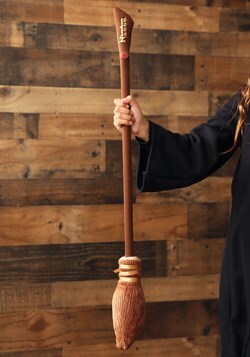 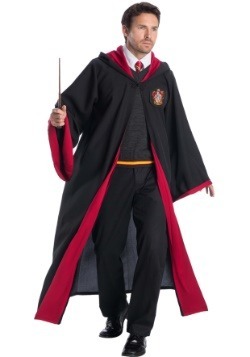 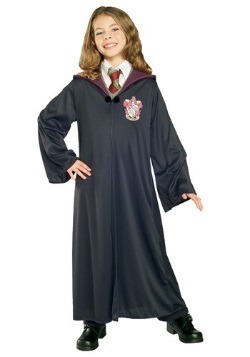 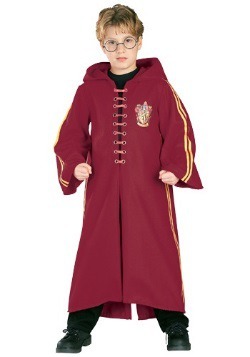 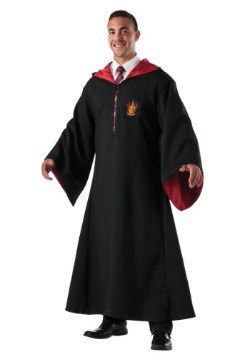 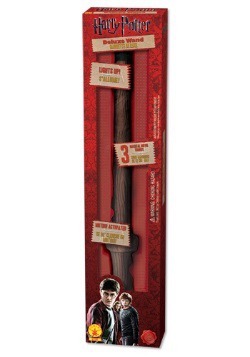 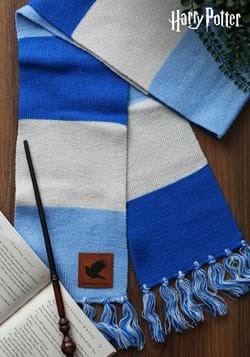 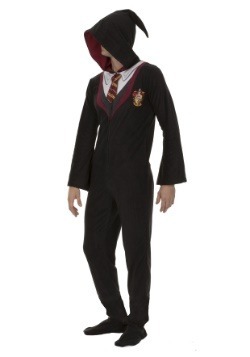 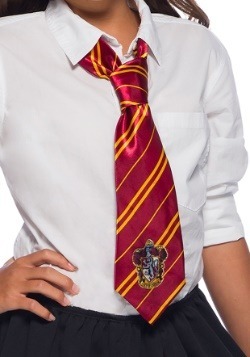 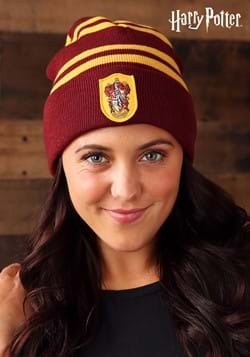 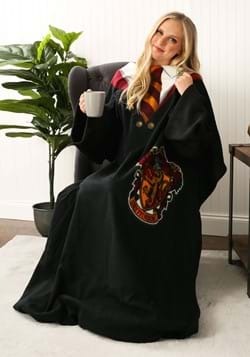 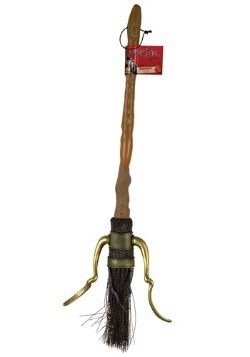 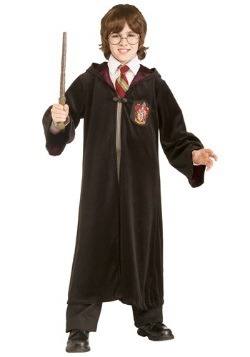 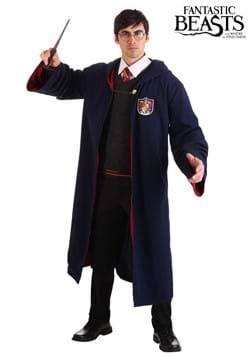 It took years of unraveling mysteries, battling demons, and finally facing off against his parents' murderer for Harry to grow from a boy into a powerful wizard, but you can skip hours of pouring over spell books and studying the Dark Arts and simply put on a Gryffindor robe to become this famous character.